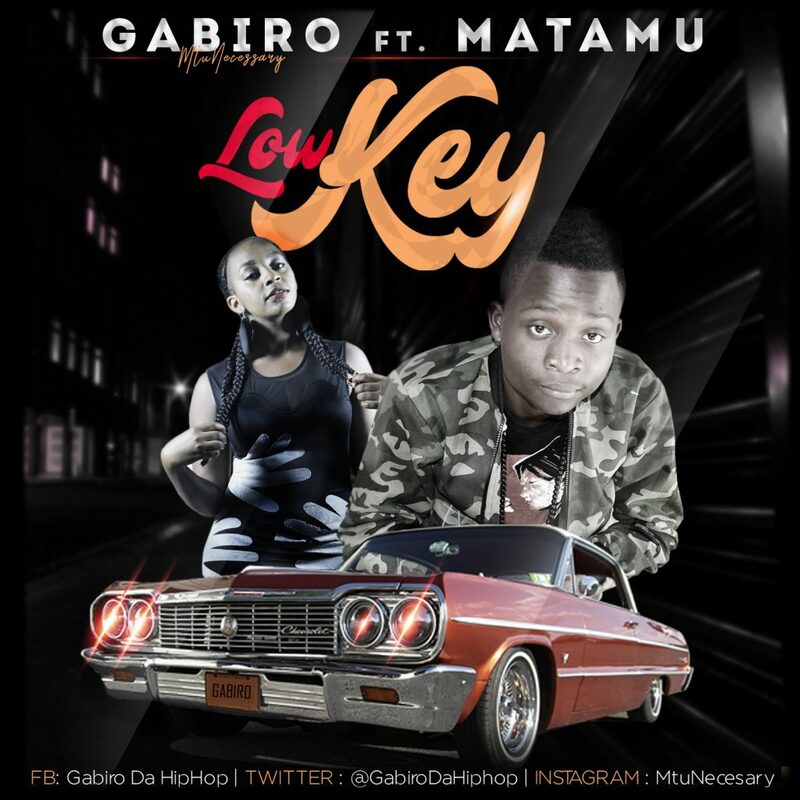 Kisumu city’s most sort after award winning performing and recording artist, GABIRO MTU NECESSARY, has released a new music video titled ‘Low Key’ directed by Crizo Mzeyah. Audio recorded, mixed and mastered by Producer Malique for Starbell Records. 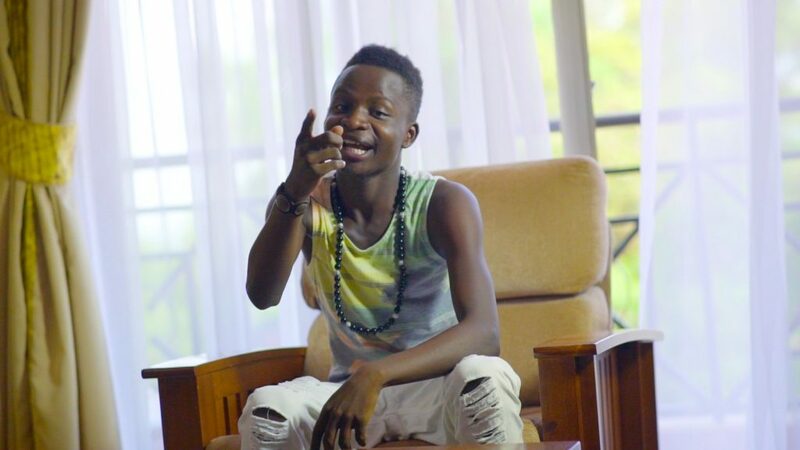 Having released ‘Ujumbe Remix’ 1 (one) year and 3 (three) months ago, the 20 years old rapper has decided not to stop any time soon with this new song that he has featured a new act;Matamu Music also from Kisumu, Kenya. Low Key is a song he is using to describe why he was out of the entertainment industry for a while and just as the name suggests he has been low and away from the musical keys. 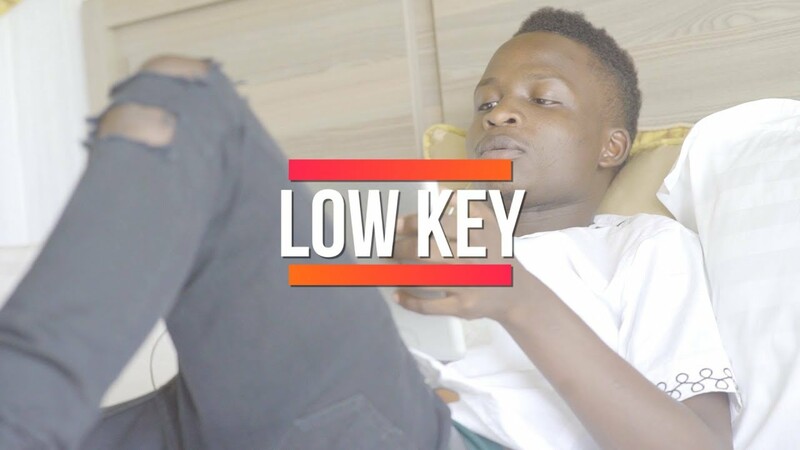 ‘Low Key’ is just but the beginning of his journey and mission which is to entertain, educate and inform the masses with his music across the world. Please get in touch with Gabiro at [email protected] for interviews, or promo copies of Low Key.